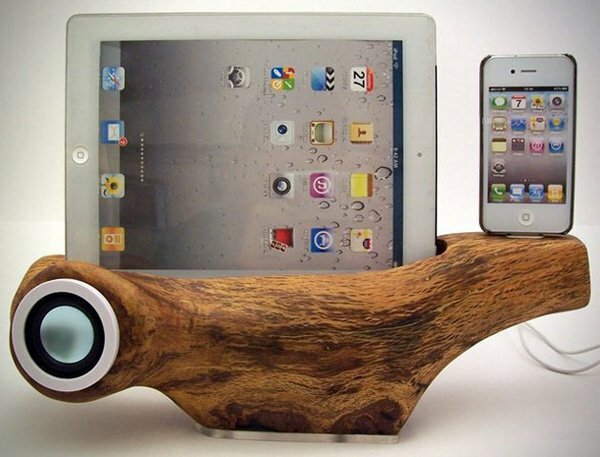 There are plenty of cool docks for your iOS devices, but I have to say that this one from RockAppleWood is certainly unique. This dock is even sustainable, and it looks very interesting, since it can dock not just one device, but an iPad and your iPhone/iPod at the same time. 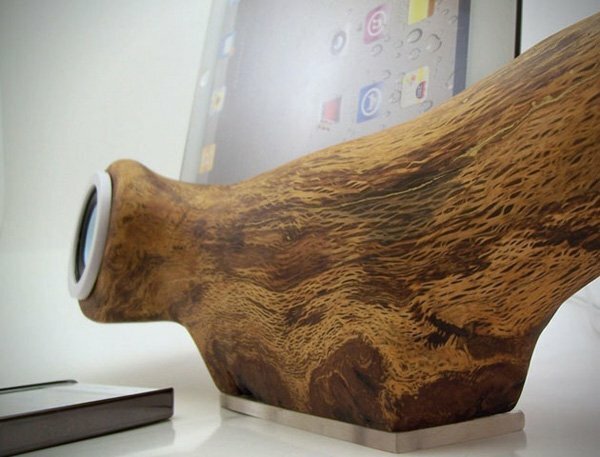 The wooden design offers a stark contrast to your favorite Apple gear. 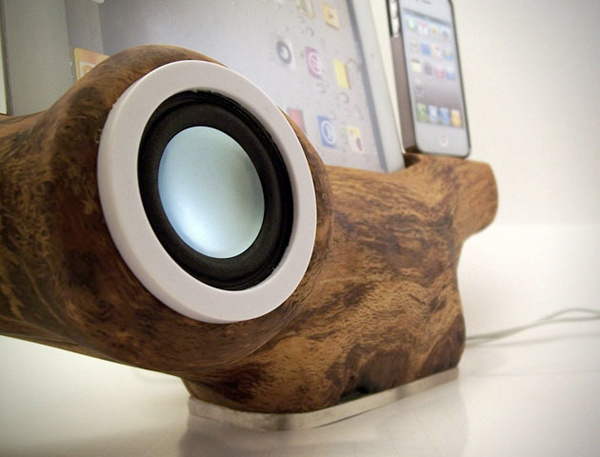 This dock was hand-carved from a white oak tree and will charge up your gear. There is a speaker inside of it that’s 1.2W, and while this won’t beat any traditional docks, this is more of a sculptural piece of art. I like how no two of their docks look alike. 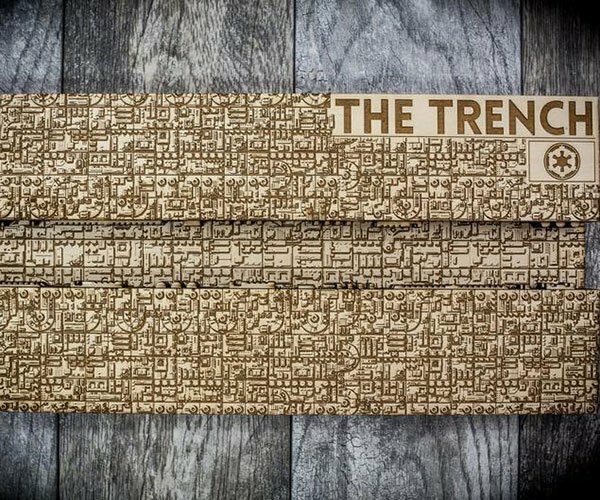 Each one is slightly different from the other, which is what you’d expect from something that was hand-carved. 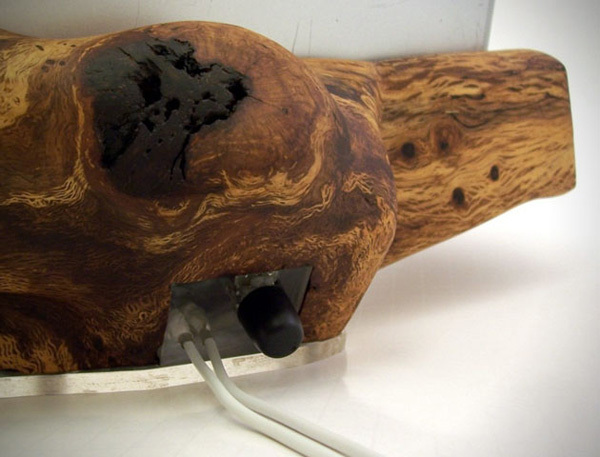 All of RockAppleWood’s wood comes from reclaimed, fallen or repurposed wood, so no trees were harmed to make these. All this wood goodness doesn’t come cheap. This dual dock sells for $600(USD) while other docks sell from $80 to $400.